Hair loss has long been a serious crisis for us. Whether it is partial loss or complete baldness, we always look for a true and effective remedy to get rid of this annoying issue. Though there are lots of home remedies, cosmetic products and over-the-counter drugs, which are supposed to promote the growth of our new hair strands, none of them are found that reliable in case of severe hair fall. However, scientists are sounding hopeful about one of their latest researches and are considering it a potential cure for hair loss. Yes, we are talking about ‘stem cell therapy’. Go though rest of the article to know more about it. The most recent study on stem cell therapy was conducted by Dr. George Cotsarelis, of the University of Pennsylvania. He basically evaluated human hair follicles in order to figure out the root cause of frequent hair fall. In order to carry out the procedure efficiently, he took sample cells from the scalp of hair transplant patients and compared them with those obtained from people experiencing acute hair loss. A number of tests were performed, which included calculation of the number of hair-producing or progenitor stem cells. 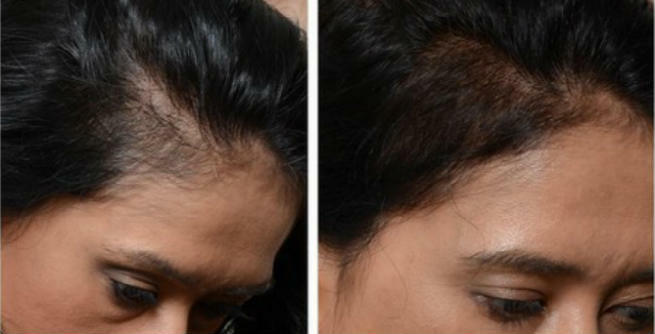 Cotsarelis assumed that the stem cells must have been depleted in the hair-less areas of the scalp, which accelerated baldness. But to his utter surprise, he found that the number of stem cells is same in both of the samples. However, the difference lied in the states of the cells as those present in the bald scalp were far less developed than the hairy ones. The progenitor cells needed proper activation in order to get converted into active hair follicles. It means, if an activating agent is inserted into the affected areas of the scalp either externally or internally, the immature stem cells would get revived and start producing new hair strands. As a result, bald people won’t need to undergo cosmetic procedures like hair transplants. All anticipations regarding the stem cell therapy are based on the lack of growth of stem cells in the bald areas of our scalp and how they can be made developed for curing frequent hair loss. As the stem cells present at the roots of the hair do not get mature in the normal way in some people, they gradually face partial or complete baldness. 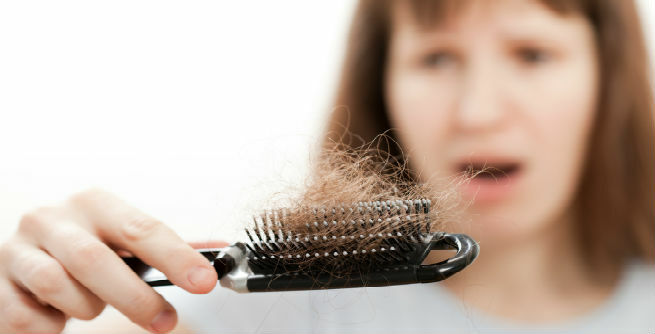 On the other hand, those who have properly developed stem cells at their hair follicles do not suffer from hair loss. The recent discovery has revealed that if the underdeveloped stem cells can be revived as well as reactivated through some external agents (in the form of lotions, creams, or any similar things), the hair strands will start to regrow fast. In short, if everything goes well, stem cell therapy can give bald people a thick thatch of hair within a very short time. However, researches are still going on about this potential cure for hair loss and we might have to wait for some more years to enjoy the results.